MPD is pleased to offer challenging and rewarding opportunities for professional development to qualified college and university students. Our internships allow students to think about the transition from school to practice and to develop insights into the law enforcement profession that are rarely available in a conventional classroom setting. MPD's College Internship Program introduces students to all aspects of law enforcement that enhance their understanding of the criminal justice system. In addition, students are introduced to the various career opportunities that await them should they decide to choose law enforcement as a career. Students participating during the Spring and Fall Semesters must complete a minimum of 16 hours per week for a minimum of 14 weeks. Summer program students will be required to complete a minimum of 24 hours per week for a minimum of eight weeks. Students may be employed part-time outside of the MPD provided that their work hours do not interfere with their MPD assignments and hourly requirements. Some internship assignments might require the student to work rotating shifts, or a tour-of-duty outside the normal 0900-1700 tour used by private sector employers. In these cases, students will be informed of the hours prior to accepting the internship with the unit. Formal exit evaluations will be completed by supervisors at the completion of all internships. o Why are you interested in an MPD internship? o As an intern, what can you offer MPD? o What do you expect to learn from your internship? o What would be your ideal internship placement and why? Once the application is received, eligible applicants will be contacted by a background investigator. Applicants undergo a background check similar to that of sworn officers (please find the list of automatic disqualifiers here. Applicants will have to complete numerous questionnaires, upload required documents and provide personal and professional references. Applicants will be notified of their selection at least two weeks prior to their start date. Once notified of their selection, applicants will be given directions for completing the processing requirements. At any point in the application process applicants may be asked to participate in an in-person or phone interview. Intern applicants who are not accepted into the program, for any reason, will be notified. Many past interns have received academic credit for completing an internship with MPD. All arrangements must be made through your academic institution and MPD will provide any required documentation once selected for the internship. Certain intern placements are only accessible by car. However, many of our interns do not have cars and are able to utilize the Metrorail and bus system. Whether or not you have a car will be taken into consideration when you are being placed to ensure you can access the placement location. It is important to note that interns assist members of the department and do not perform law enforcement duties. Certain placements are more hands-on than others. In addition to our internship program, feel free to consider our other volunteer opportunities, including reserve officer and citizen volunteer.  Completion of the internship does not guarantee full time employment; any person who wants to be employed by MPD must complete the full hiring process. Graduating seniors may be eligible to participate in the Partnership for Experiential Learning track, during which they can complete the sworn hiring process during the second half of their internship. Many interns enjoy their experience with MPD and return as civilian volunteers or sworn officers. MPD’s intern drug policy is clearly outlined on the Collegiate Internship Program - Interest Card & Application; no exceptions will be made. A full background check will be conducted on all applicants to uncover drug use and any other questionable actions/behaviors.